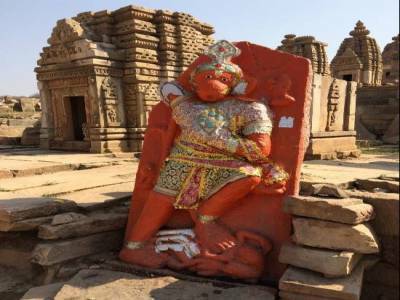 Bateshwar temples or Batesara temple is an ancient times group of temples, its about 350 temples and located in Morena district, Madhya Pradesh. 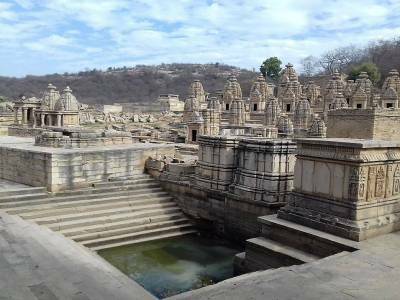 The Bateshwar temple complex are dedicated to the Lord Shiva and Lord Vishnu, there are also many images and statues dedicated to Lord Vishnu, Lord Shiva and Lord Hanuman. Flanked by hills and hidden from the outside world, far off in the Chambal Valleys. 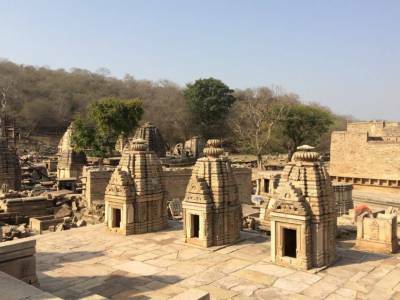 Now Bateshwar temples of Morena is coming back to life with the efforts of archeological survey of India (ASI). According to an inscription, it was built during dated back to 6th - 9th century. 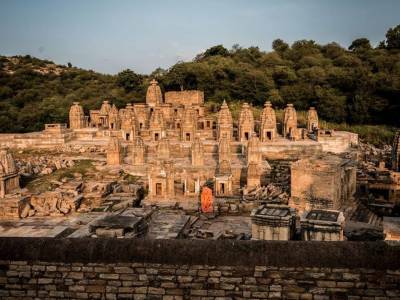 More than 350 temples are estimated to have existed in Bateshwar temples complex and around 200 temples have already been excavated and work is ongoing to bring out remaining 150 buried temples. Bateshwar (Batesara) temples complex Spread over 10 hectares, statues of Gods and carving is so beautiful that it looks like these have been carved by the Gods and Nature itself. This place is least explored and best off beat destination in Madhya Pradesh state of India. 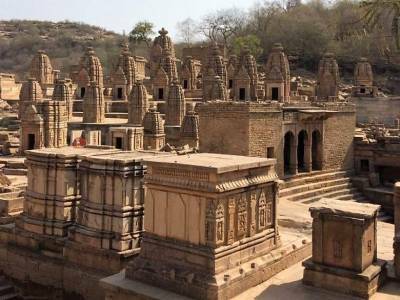 Get quick answers from travelers who visit to Bateshwar Temples.